The Consumer Council says the number of complaints over vaccinations increased 3.5 times last year, compared to 2017. Of the 2,462 complaints received in relation to medical services, 2,207 were vaccination-related. Of those, 2,032 were filed by mainland tourists – over 90 per cent. 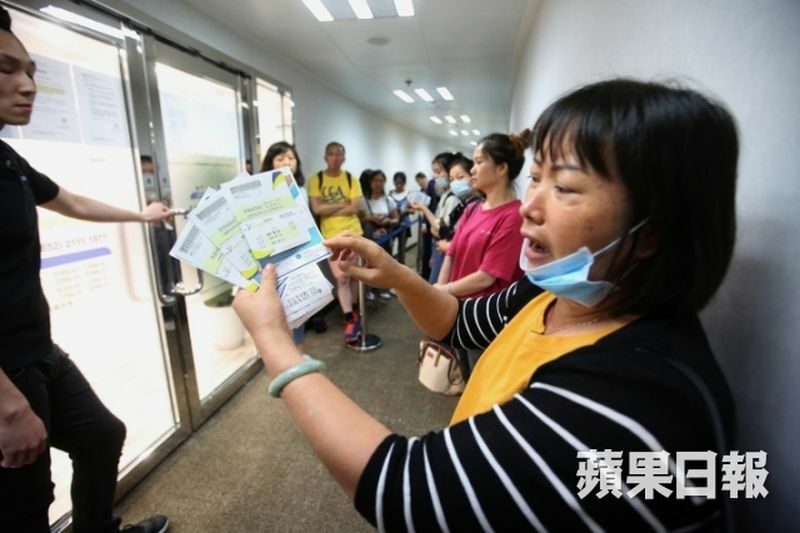 There were only 478 complaints filed related to vaccinations in 2017, of which 394 were filed by tourists from China. Most of the complaints related to inoculations were about late, non-delivery, or loss of services. Paul Lam. Photo: Apple Daily. Consumer Council Chair Paul Lam said the council received 26,165 complaints in 2018, representing a five per cent increase from 24,881 in 2017. It was the first rebound in the number of complaints since 2014. Lam said cervical cancer vaccines were in short supply last year. He said consumers have to receive a set of three vaccines for it to be effective, and some consumers paid the full price, but did not receive the full service. 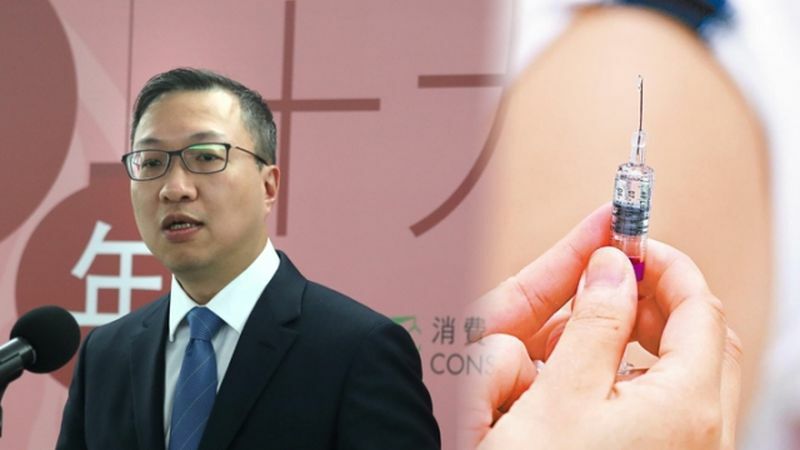 Consumer Council Chief Executive Gilly Wong said that more than 90 per cent of the inoculation-related complaints had been resolved. She said Hong Kong medical services were attractive to consumers in the region and companies should foresee the demand and prepare as soon as possible. A mainland consumer expressing anger at a Hong Kong medical centre’s failure to provide vaccines due to shortage. File Photo: Apple Daily. Complaints filed by mainland tourists over purchases such as ginseng, bird’s nest, dried seafood and Chinese herbal medicine also rose 52 per cent from 273 to 416 cases. 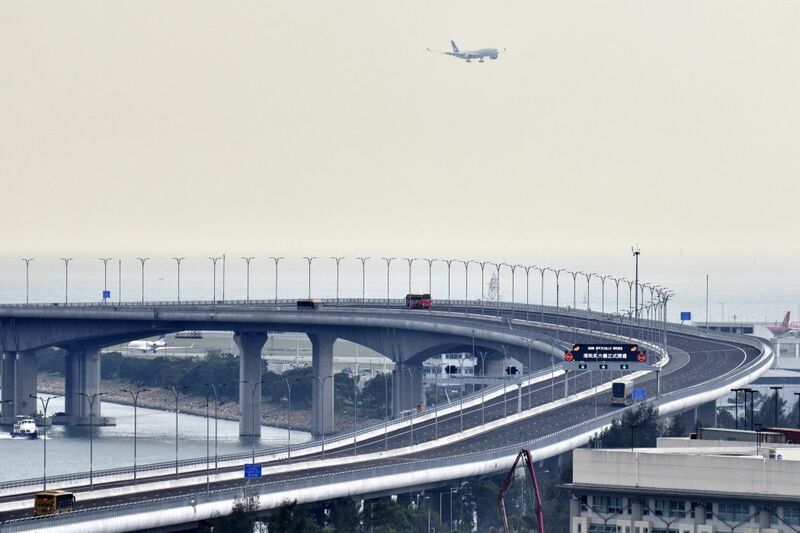 Lam said the Consumer Council was paying attention as to whether complaints by mainland tourists will rise, after the opening of major cross-border infrastructure projects. 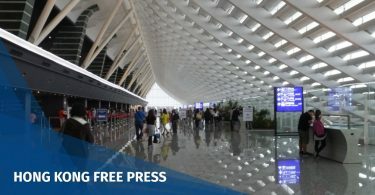 “The Council stresses that tourism is an important economy pillar of Hong Kong, so if complaints from visitors continue to rise unabated, it will not only adversely affect the local retail industry but will also tarnish the reputation of Hong Kong as a ‘shopping paradise,'” he said. Lam said there was also a five per cent increase rise in complaints about sales malpractices to 3,718 cases. “It was the highest in recent years, and was equally worrisome,” he said. 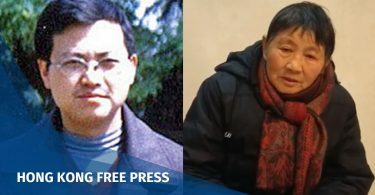 Lam added that the rapid growth of online shopping gave rise to transaction disputes, including the inaccurate description of goods, late deliveries, and cash-on-delivery issues with 4,982 cases recorded – an increase of over 1,000 cases. “The increase showed that the problems arose at every stage during the online sales transaction and the situation had been deteriorating, requiring immediate attention,” he said. Travel matters were the most common type of online shopping complaints, accounting for 1,349 cases or nearly 30 per cent of the overall online shopping complaints. Booking of air tickets and hotels were the most common issues.